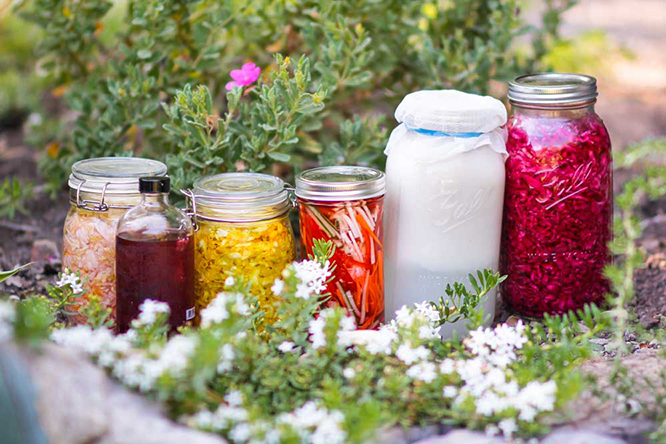 Intentional Living Retreats integrate Yogic + Ayurvedic Healing modalities for Mind, Body& Soul Nourishment. 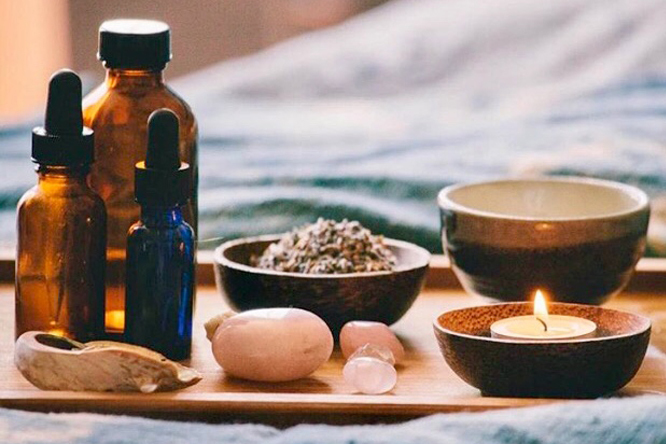 Immerse yourself in a weekend retreat in the beautiful valley of Ojai, California where you will experience an opportunity to deepen your self care practices and connection to self. Ayurveda and Yoga have always been considered sister sciences. Two incredible lifestyle tools that we have access to right here and now! It is never too late to begin the journey of self-care; a life of joy, love and eternal health. 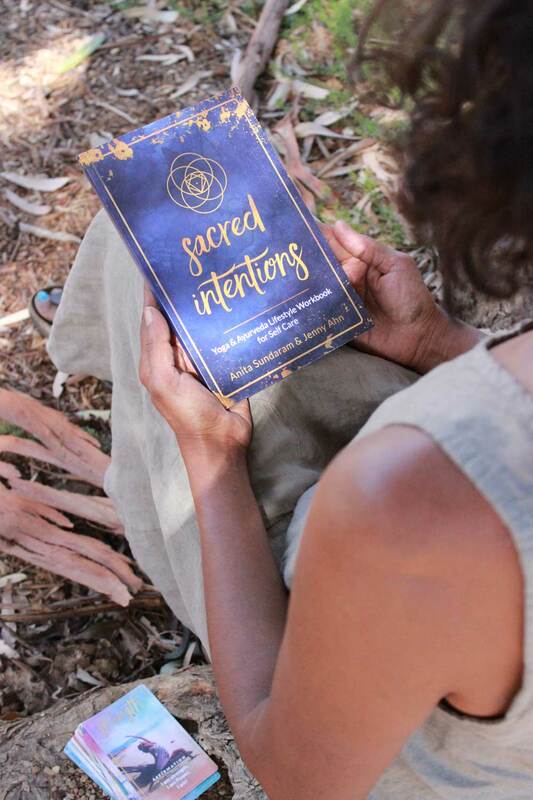 Our Sacred Intentions curated Intentional card deck and workbook will be our inspiration during this Nourishing Self-Care Retreat. 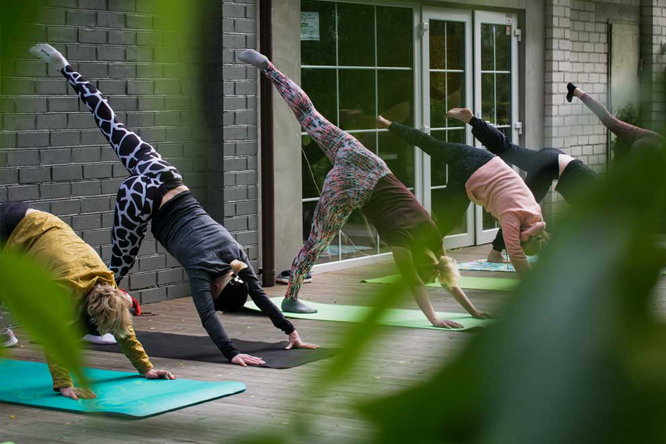 We’ve created Intentional Living Retreats to take you on a journey that will enhance your lifestyle connection to soul & body nourishment. 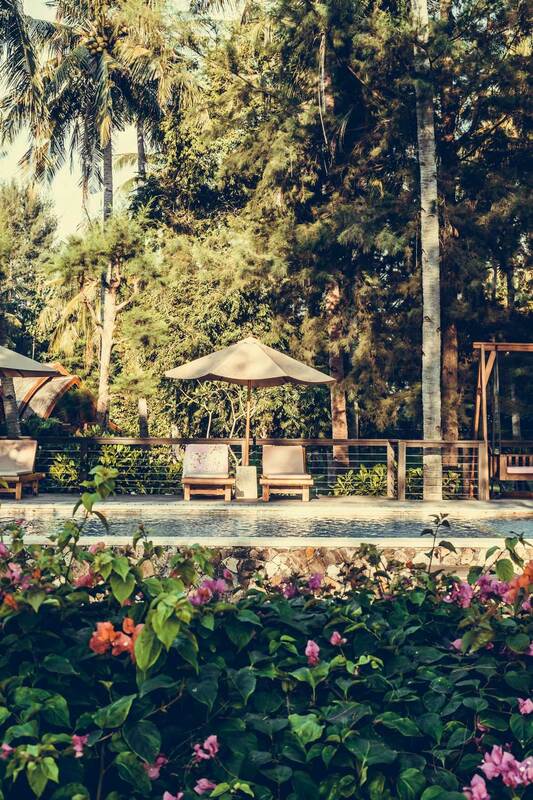 During your weekend retreat, indulge in seasonal and ayurvedic curated meals to nourish your soul and spirit. Enjoy farm to table cuisine, fresh produce, mindful eating practices, and seasonally cooked meals for balance and radiant health. Rituals are a way of bringing the sacred into everyday life. 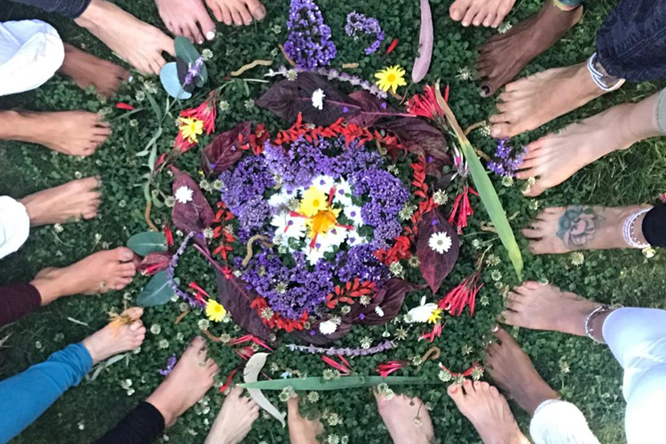 Our retreats connect to the wisdom of nature’s elements – earth, air, water, fire, ether and they will be infused into all aspects of our daily practices. Explore movement, journaling, meditation, mindful walking, eating as a sadhana, and ceremony as ritual. Rituals allow us to connect to the sacred that is in all things. First slow down, take a few deep breaths, and drop into your body. Then let’s explore ritual as a way of life, as an art of living life to its fullest. Sacred breath and movement daily will set the tone for our mind, body and soul. Practices in the morning to greet the sun, Restorative practices in the evening to cool the senses integrated with meditation and breathwork. The Ojai Valley make the perfect backdrop for healing and transformation. Ojai is considered sacred land by the Chumash tribe, Chumash) And our retreat is designed with the sacred in mind. Our time together is communion with nature, communion with the divine, and communion (or reunion) with oneself and friends. 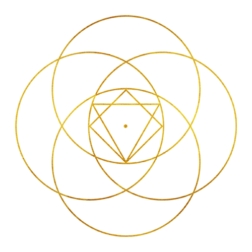 Join Anita & Jenny on this very special Sacred Intentions Retreat. A time for reconnection + renewal.